Swinging 60s London is firmly on the heritage trail these days, and many of that decade’s coolest addresses have become world famous locations you can visit by a London double decker bus. Every fan will have their own way of engaging with the era, one they might well have missed – this could mean a pilgrimage to a particular holy spot, or the ignition of joss sticks to loud psychedelic music. Another way is to board a vintage routemaster bus. 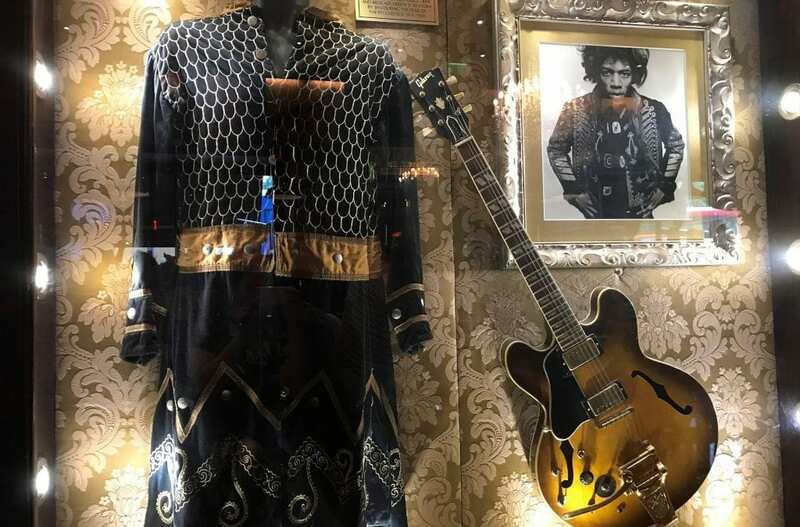 Music Heritage London has devised four bus tours of west London and beyond that celebrate Jimi Hendrix, the Rolling Stones, The Beatles and they also reveal much arcana from the period. ‘Swinging 60s London’, for instance, is a groovy ride down the King’s Road that takes in Mary Quant’s seminal boutique Bazaar at number 138 and freak fashion shop Granny Takes A Trip towards the Fulham end. But passengers also get the juice on where members of The Beatles resided, the doorways behind which interesting deals were signed, and who auditioned for what and where. As you trundle along, the anecdotes come thick and fast from the guide, and 60s classics blast from the on-board speakers. With the Rolling Stones touring Europe in grand style at the moment, two tours could be a pertinent reminder of their humble beginnings. ‘The Rolling Stones and Beatles in West London’ visits Mick and the boys’ early stomping grounds the Crawdaddy Club, Station Hotel and Eel Pie Island in Richmond, while The Beatles section takes you to Twickenham Studios where HELP! and A Hard Day’s Night were filmed. The other option is ‘Hard Rock Museum’ which includes the Stones’ grotty, pre-fame pad in Edith Grove, Chelsea, and Mick and Keith’s town houses in the aristocratic Cheyne Walk towards the decade’s end. 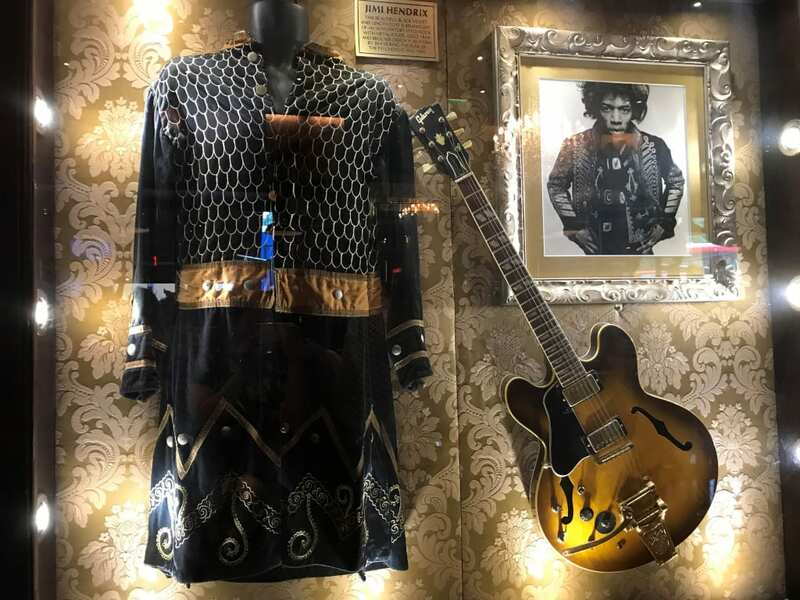 This trip concludes with a visit to the Hard Rock Museum, owned by the burger brand, which a treasure trove of rock paraphernalia. 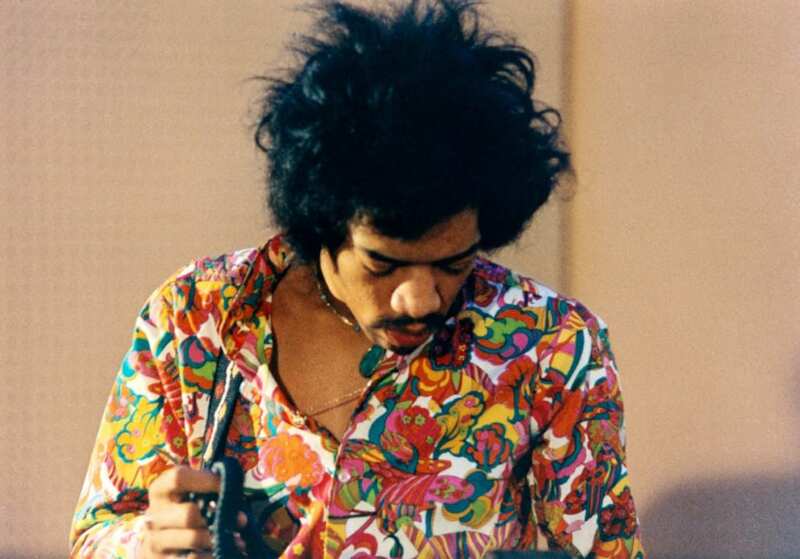 And if you’ve four hours to spare, ‘The Hendrix Experience’ offers ‘the only entry in the world’ to one of the guitarist’s homes, which is at 25 Brook Street in Mayfair (the composer Handel also lived here). On the return journey, Jimi’s other pads and gig haunts are all located. This means a visit to the Troubadour in South Kensington, also a watering hole to Bob Dylan and Joni Mitchell when they were in town.